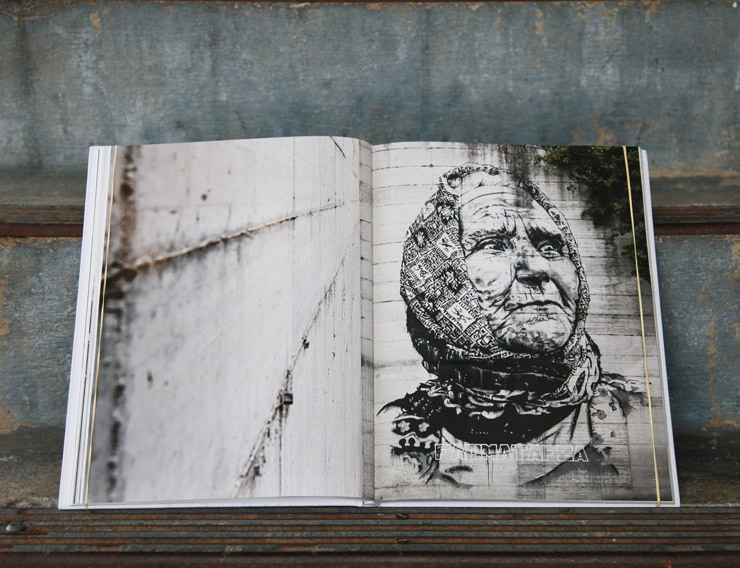 A corollary to 2015’s “Tracing Morocco” by German street artist Hendrik Beirkirch (aka ECB), a new book travels to meet the rugged inhabitants of Siberia’s countryside in the Russian Federation. The results are starkly genuine, impressively authentic. 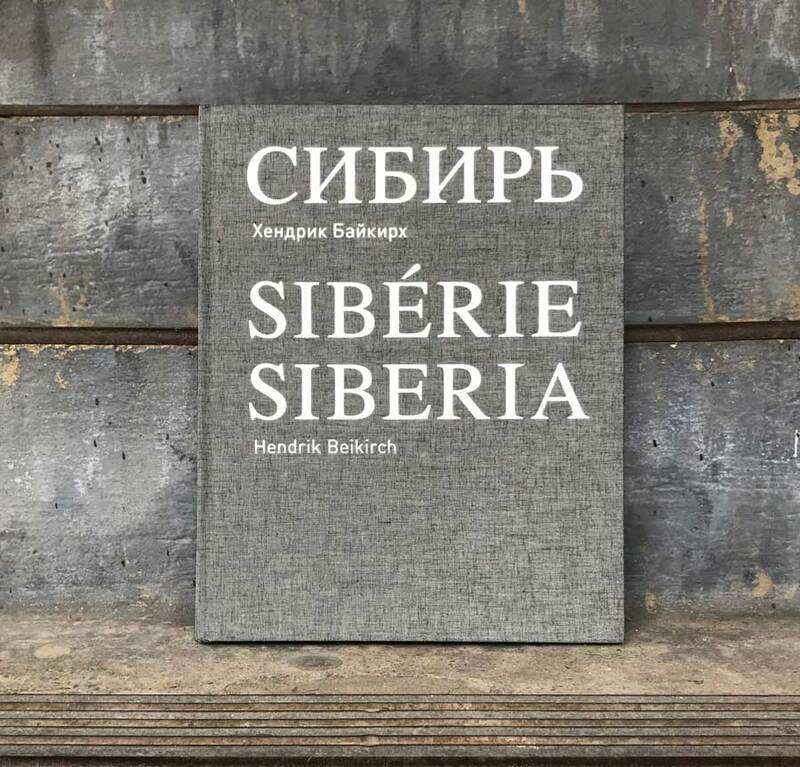 Again indulging us in the deep crevasses of many a weathered façade, Siberia invites you to meet the people whom he has met in his travel and presumably befriended, given their ease as subjects. A part of the Jardin Rouge stable over the past few years, Beirkirch has followed the lead of founder Jean Louis Haguenauer, the Frenchman who moved to Russia in the early 1980s and found his own odyssey outside the city to be formative to his character, leading him to write the introduction to the handsome tome. Indeed there are few signs of artifice or romanticism in the sure-footed subjects here, and you are offered a glimpse of their context with some of these new portraits. 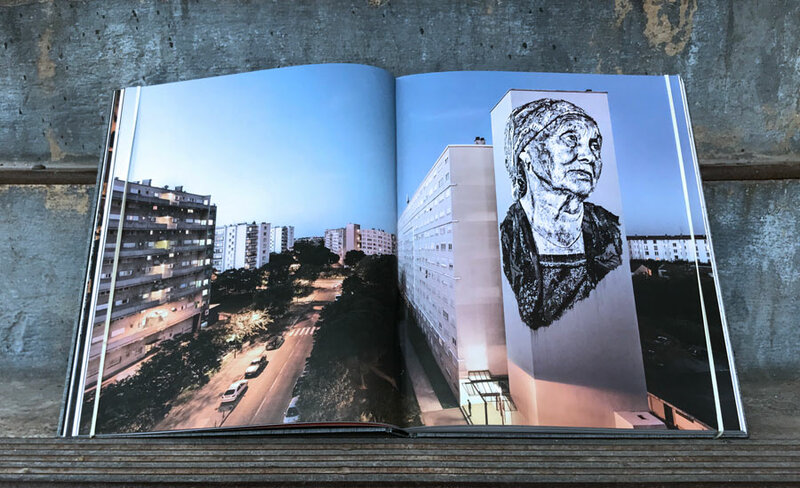 Seeing them translated to grand scale as murals spanning towers is remarkable, and one can only imagine what impact they have on the people who live in or pass through these neighborhoods. Scattered through a number of cities, there is a familiar feeling in each of these strangers, perhaps feeling like family to some. 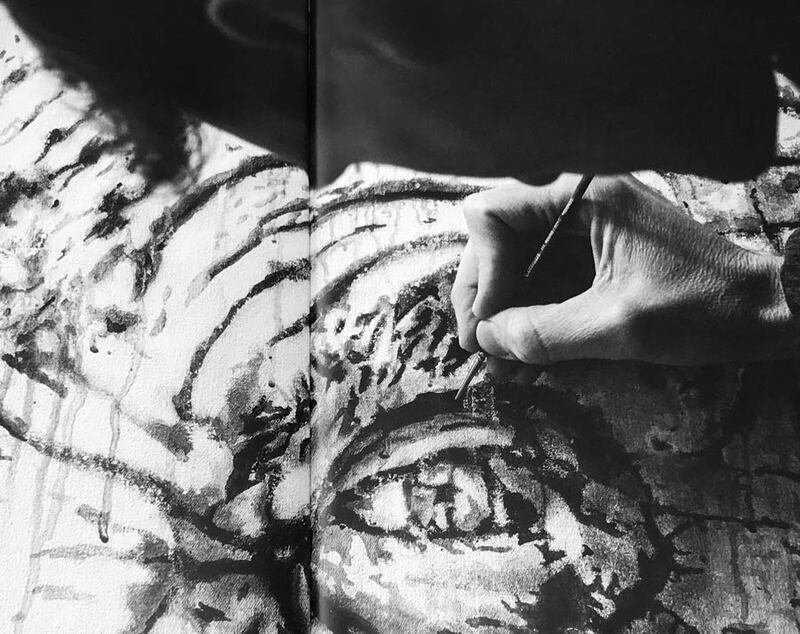 Interspersed with canvasses and murals are observations that attempt to examine why we find the singular visages so compelling. There is a temptation to look at a new people in cultures different from our own as the exotic “other”, to simplify their existence by what we can observe on the outside, or to project our own inner dynamics on to the faces that we see. One thing is for certain, Beirkirch has found through technique and experience a way for each of these people to become somehow relatable. 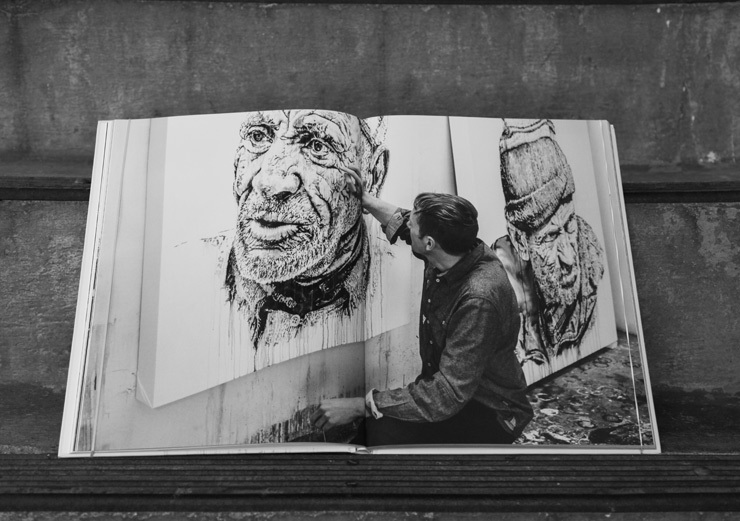 “Hendrik pours all of his love for humanity into his portraits,” says Jean Louis. “There is never any aggression or bitterness in these people.” Perhaps that is how most of us would like to be seen as well. BSA Special Feature: RUN: Bye Bye Dolphin! “The dolphin is gone,” says street artist RUN on this London wall as school kids run and roll past him. 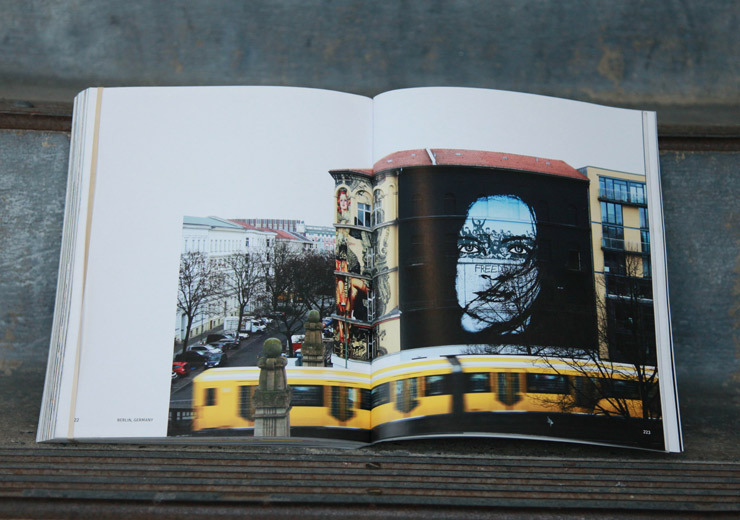 You wonder when you see these murals that we publish week after week what it must be like for a Street Artist to interact with the public while painting. 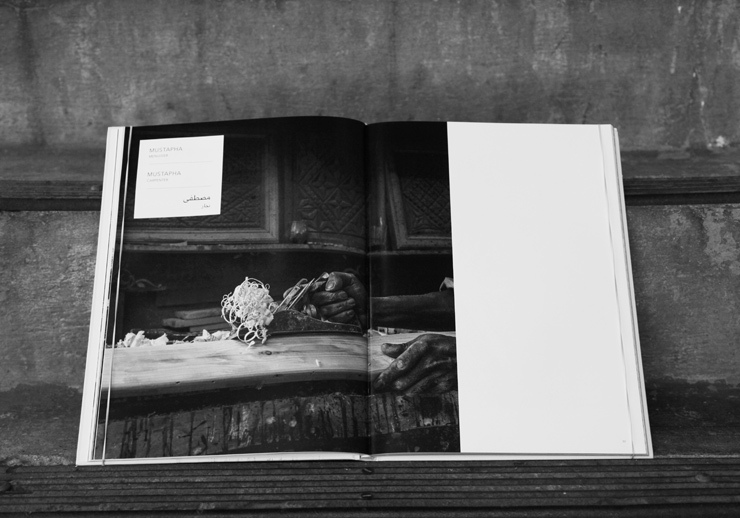 The truth is, it varies from city to city – people can be quite timid. Or blithely disinterested. Or loquacious, opinionated, even invasive. Not only do you have to orchestrate your idea, plan the logistics, and execute your vision, you have to be this agreeable sociologist who takes all commentary in stride and even occasionally have a meaningful exchange. It’s up to you. And its up to the street. 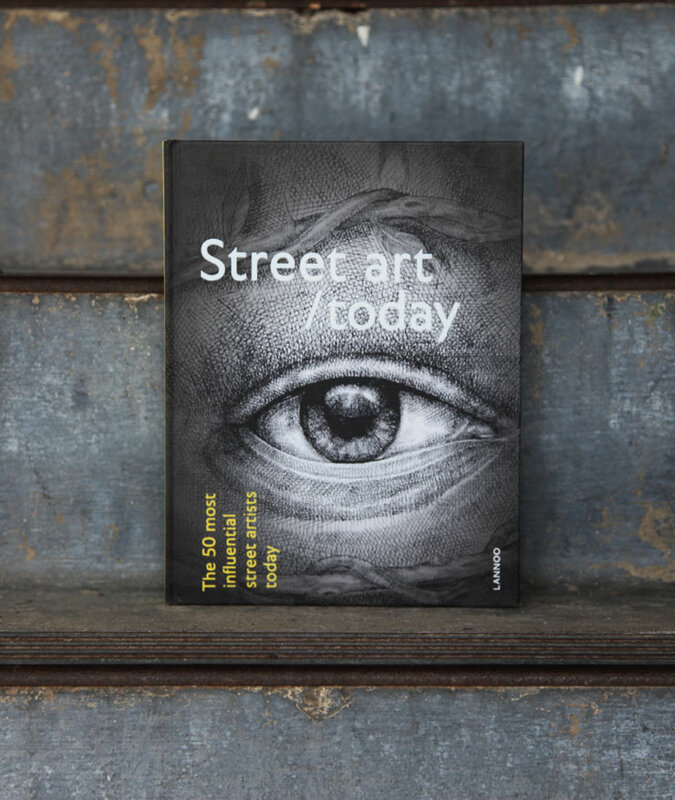 In this new video by RUN we have the opportunity to see the interactions of people on the street with the artist in London, and it can be very illuminating. Ahh, to gaze upon the Atlas mountains across the desert in Marakesh in April. Anything but stressful. 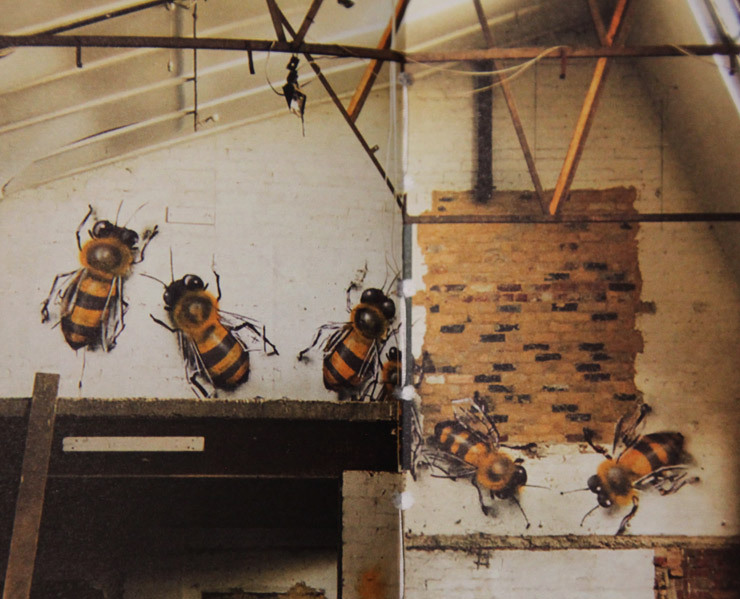 Yet..
French Street Artist and conceptual artist RERO can as easily be inside as outside, urban and, as you can see here, rural. Balancing the image negation of his text based works, these installations with Montresso Foundation and Jardin Rouge show how the artist defines the space, adapting and adopting the context as actor. 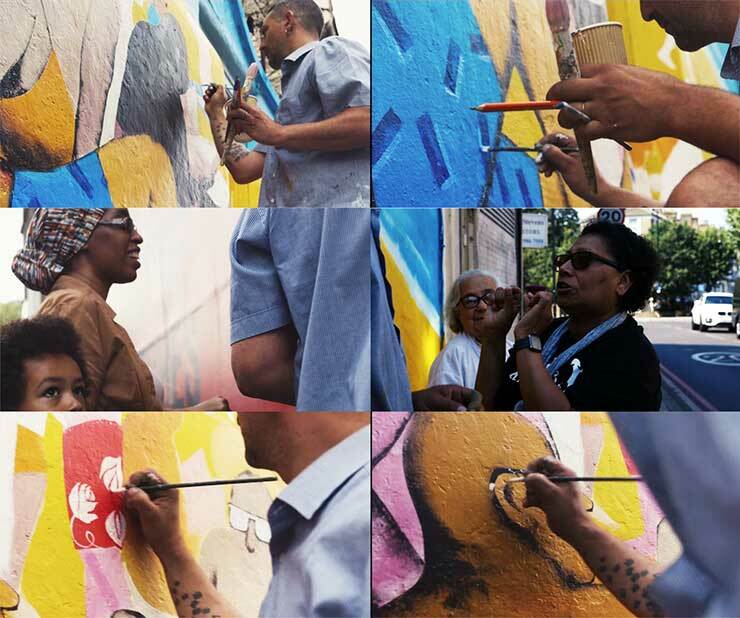 Here are a couple of insightful, high quality videos from ILoveGraffiti.de and their web series STREET ATELIER in cooperation with ARTE CREATIVE, featuring the artists L’Atlas and DOES. 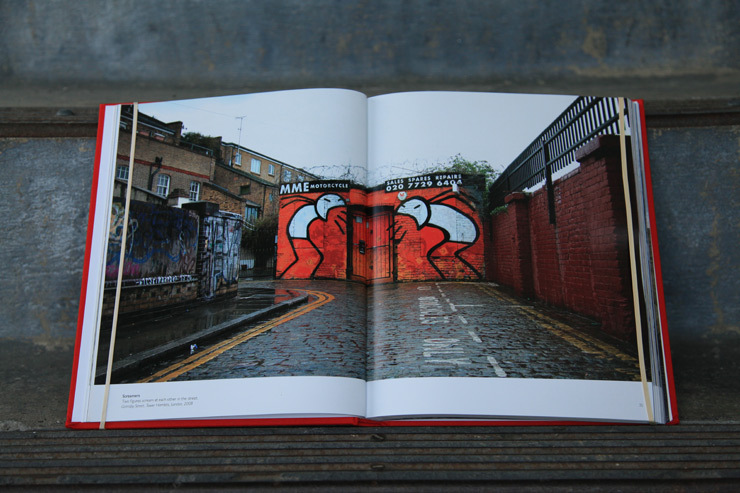 Nothing can replace the experience of reading a printed and bound collection of images and texts – and the number of Street Art and graffiti related books that come out every year continues to grow in quantity and quality. We don’t receive all of them, and we don’t get the chance to thoroughly review them sometimes, but many of them do pass our desk and we take time to highlight ones that strike a chord throughout the year. 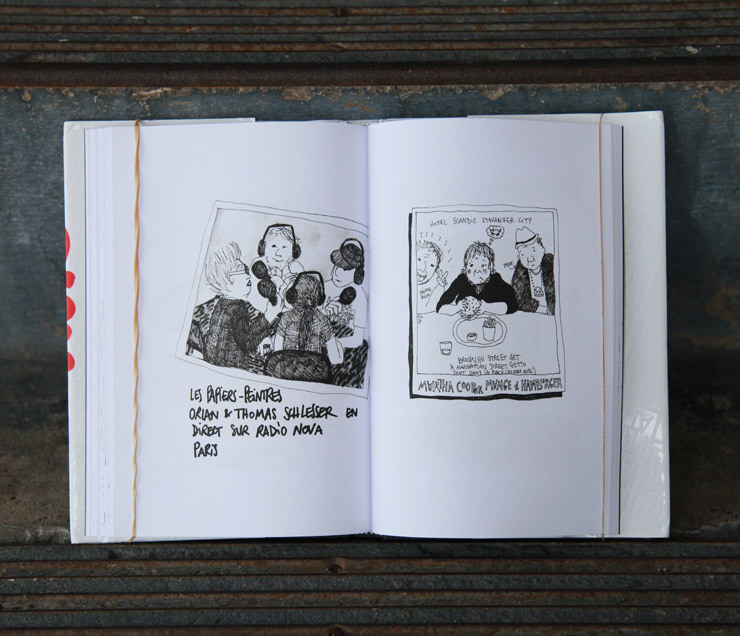 Dignity in “Tracing Morrocco” gives pause, requests your consideration. 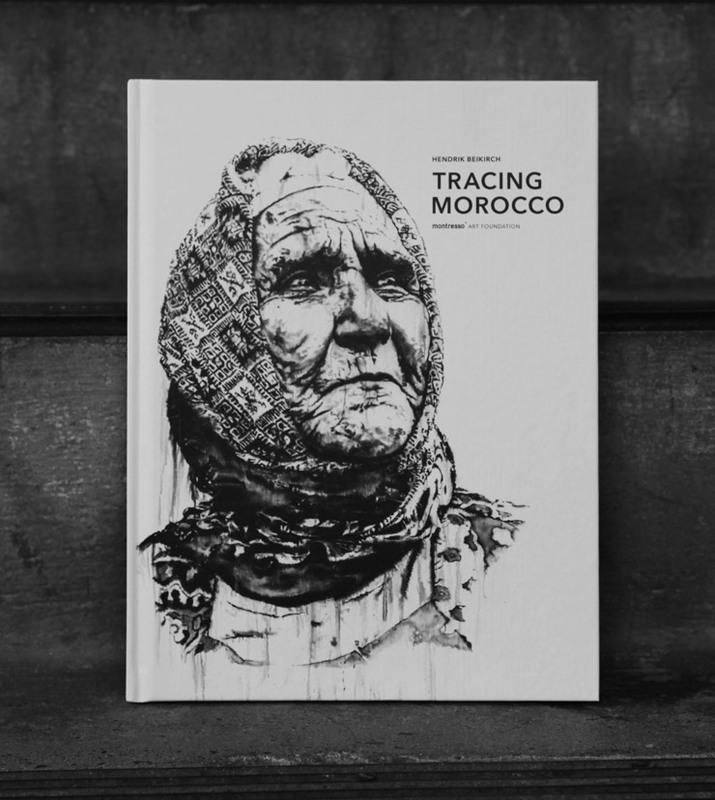 Hendrik Beikirch’s Tracing Morocco published by and in collaboration with Montresso Art Foundation. November 2016. 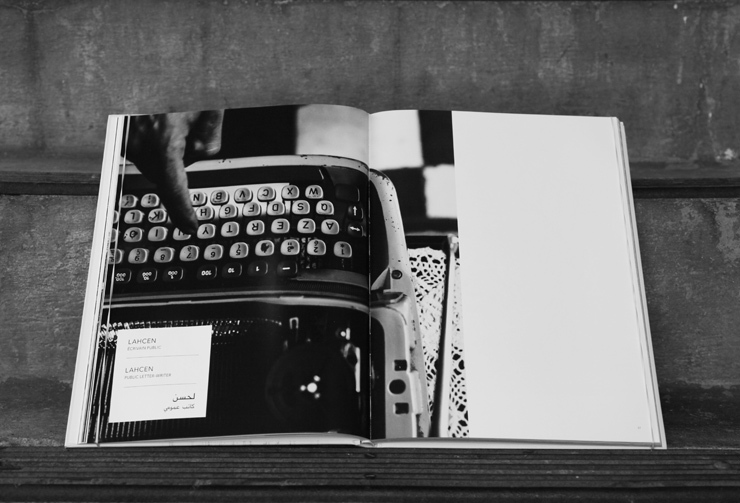 Click HERE for more about this book. 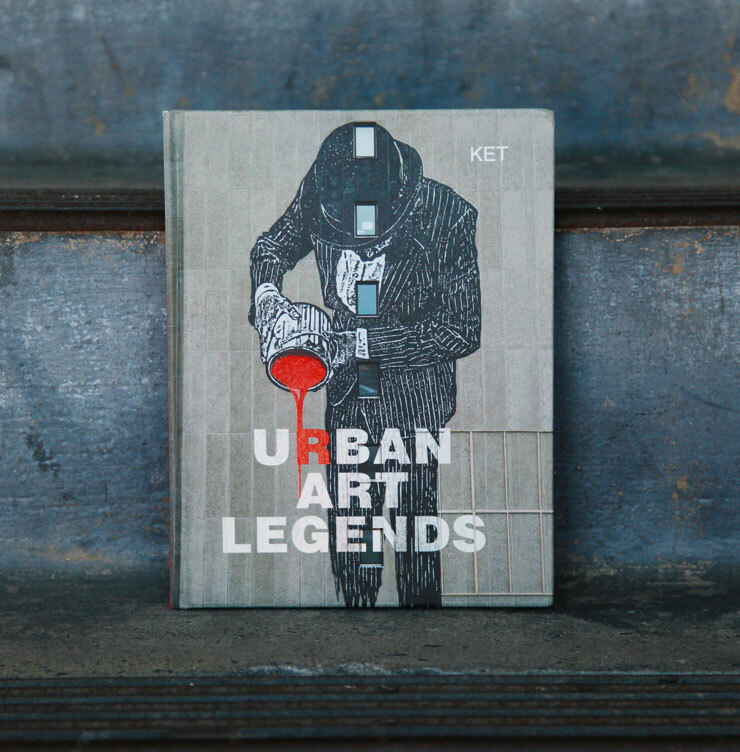 “This book is about the artists who have pioneered, promoted and transformed this ‘other’ art world,” says the author, himself a graffiti writer, artist, curator, activist, advisor and entrepreneur. 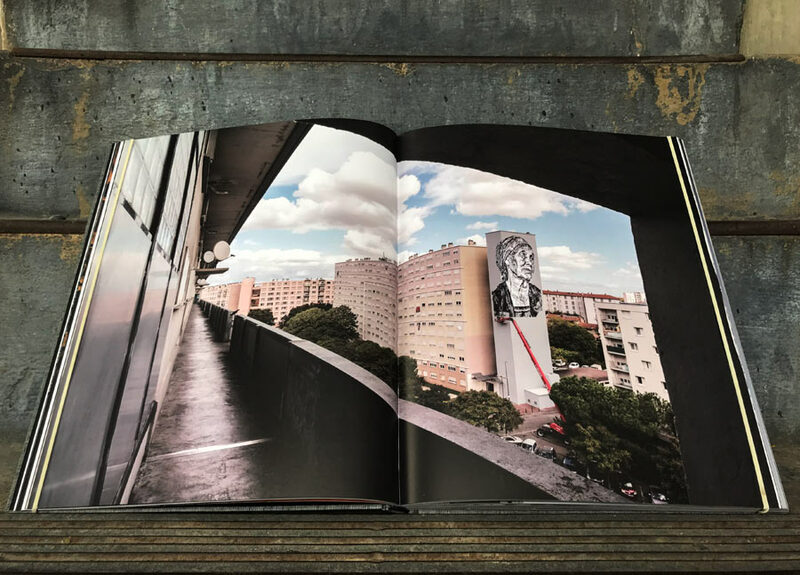 What is fresh about his approach is the egalitarian respect that is given to artists regardless of their genre or associated scene, something we have always tried to balance as well amid a sometimes turbulent volley of antagonism that can sometimes distinguish graffiti/street art discourse. Click HERE for more about his book. Who knew that babies could use so many diapers! What to do when you are in a foreign city and both of you are sick as dogs? Also, we may need a crane to help us finish the world’s largest roof mural. These considerations are things you draw into your travelogue diary when you are Ella & Pitr, the painters of enormous kings, pilots, and couples cuddled in bed on fields, rooftops, and beaches around the world. 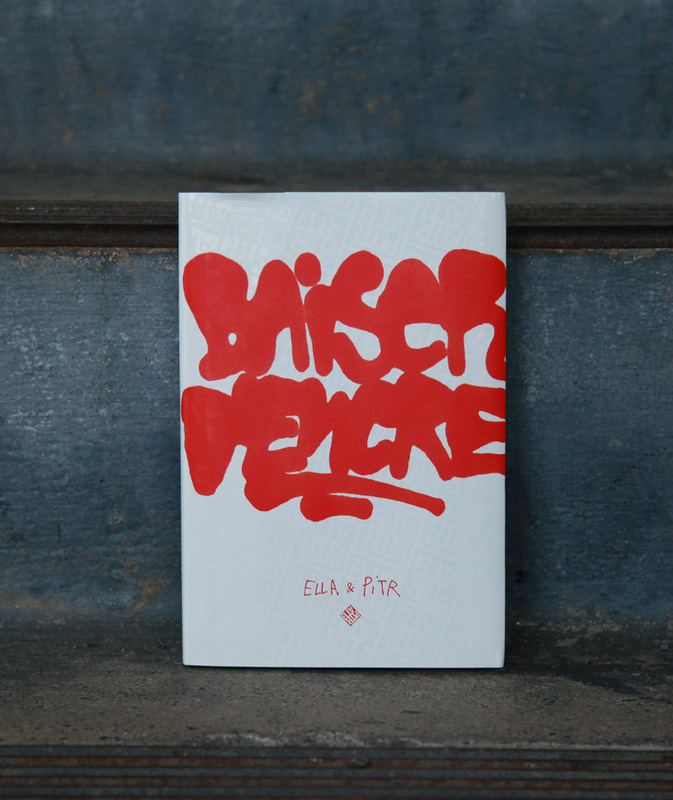 Ella & Pitr. Les Editions Papiers Peintres. France. November 2015. 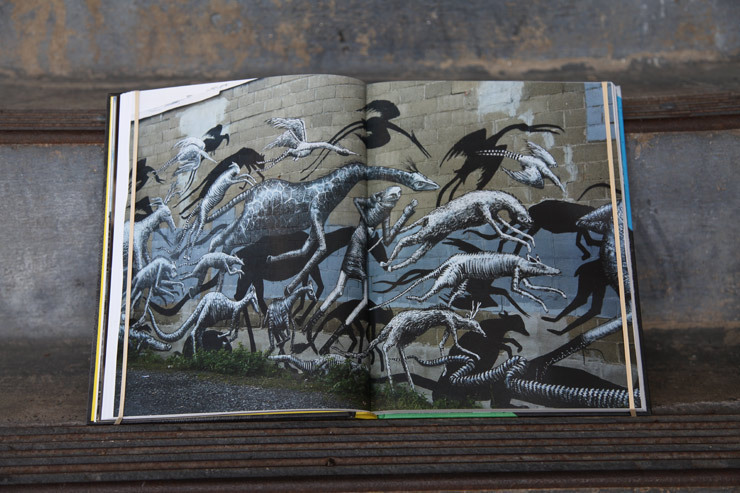 Wanderer Mike Makatron has been spending his young manhood traveling the globe and painting walls and experimenting with styles of art ranging from fantasy illustration to loose and leafy botanicals, with symbols of indigenous spirits, psychedelic mushrooms and plenty of the time honored ying/yang. 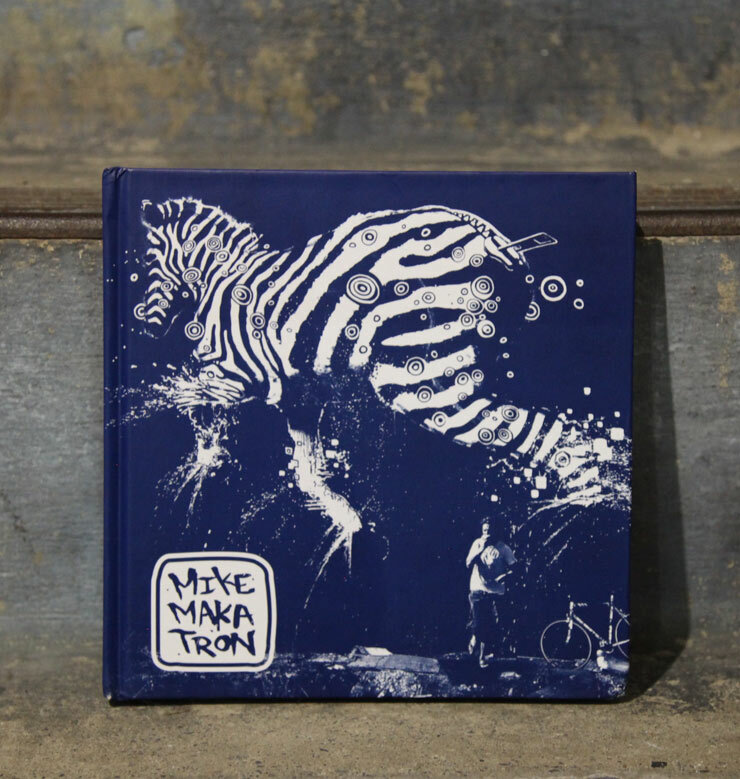 Mike Makatron – In Ten Cities published by Trojan Press. Melbourne, Australia 2015. 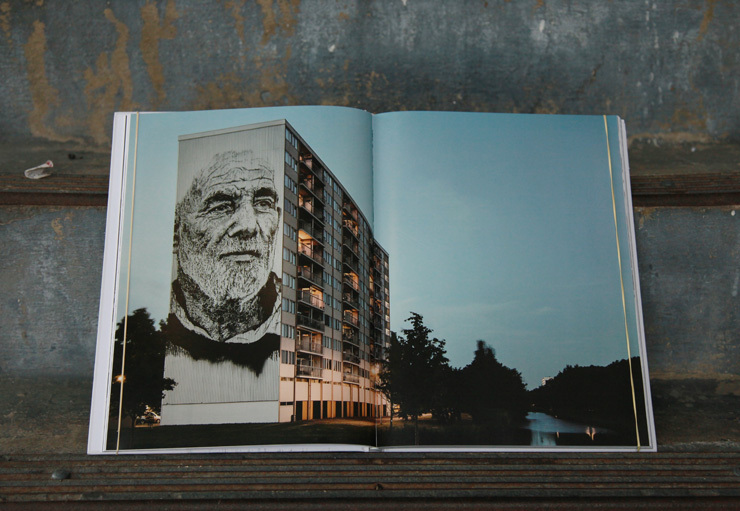 “This is not an autobiography in the practical sense. I didn’t cover the day-to-day minutia of my childhood or formative teenage years all the way to the present. Rather, I have chosen to take the reader on a journey that covers some of the seminal moments in my life. 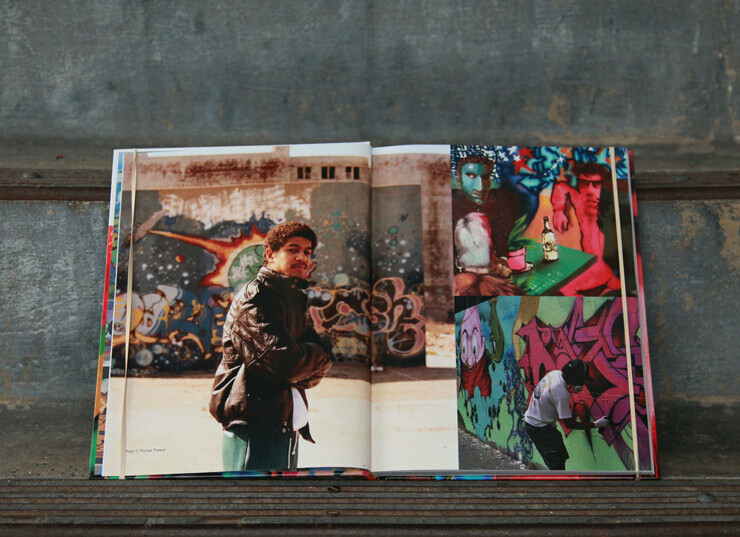 Those moments shaped my art and allowed me to continue to evolve as an artist,” says graffiti/street/studio artist DAZE of the brand new collection of images and essays that make up “Daze World,” the new hardcover from Schiffer. 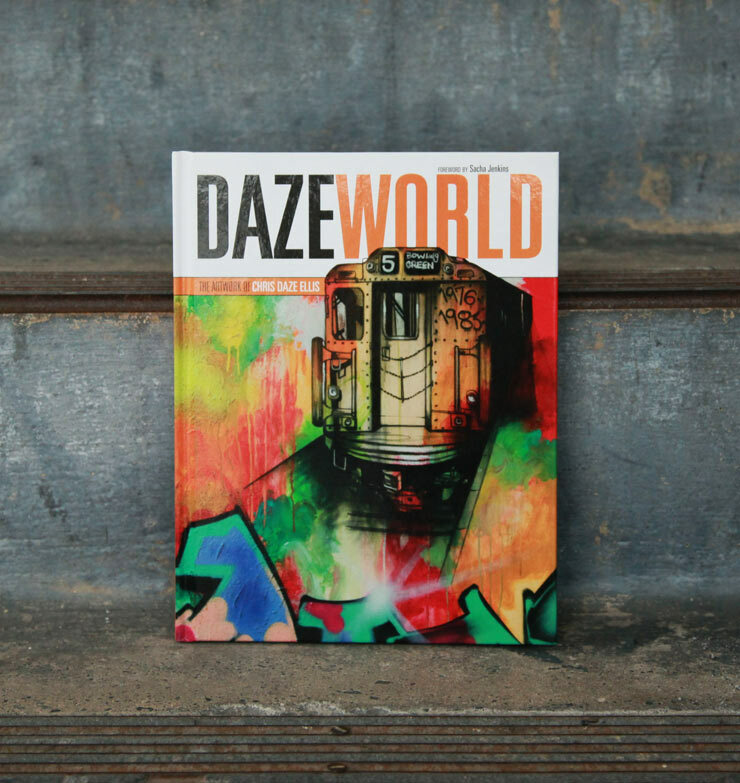 DAZE WORLD: The Artwork Of Chris DAZE Ellis available through Schiffer Publishing. 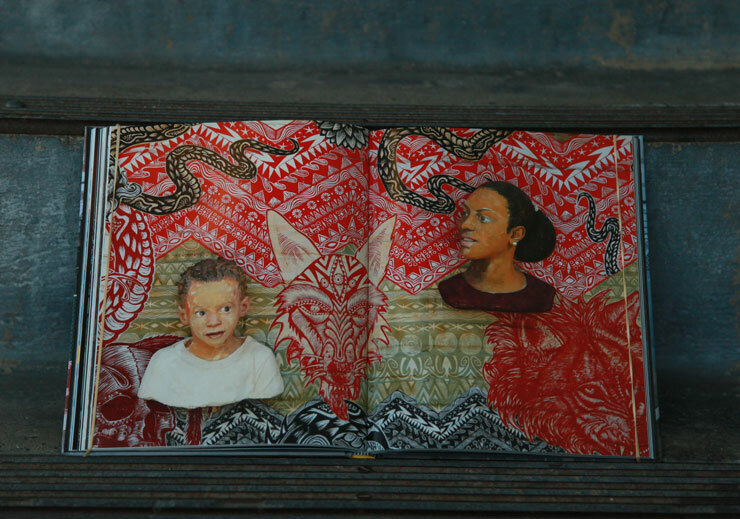 Murals hold their own place onstage in public space today for a variety of reasons that we discuss regularly on BSA. 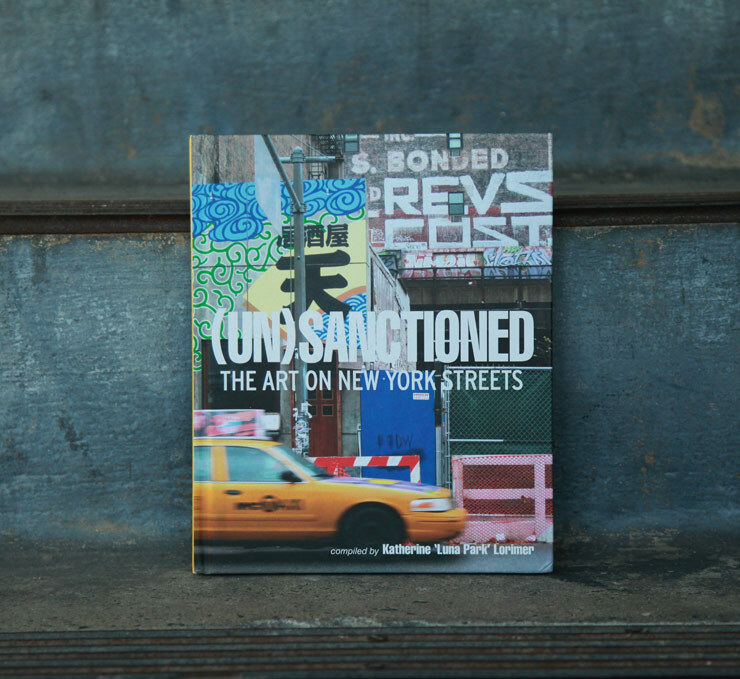 From grassroots and public, to private and corporate, we have watched the genre professionalize as Street Art festivals and other initiatives are often coupling artists with brands and are selling canvasses through the organizers’ galleries. 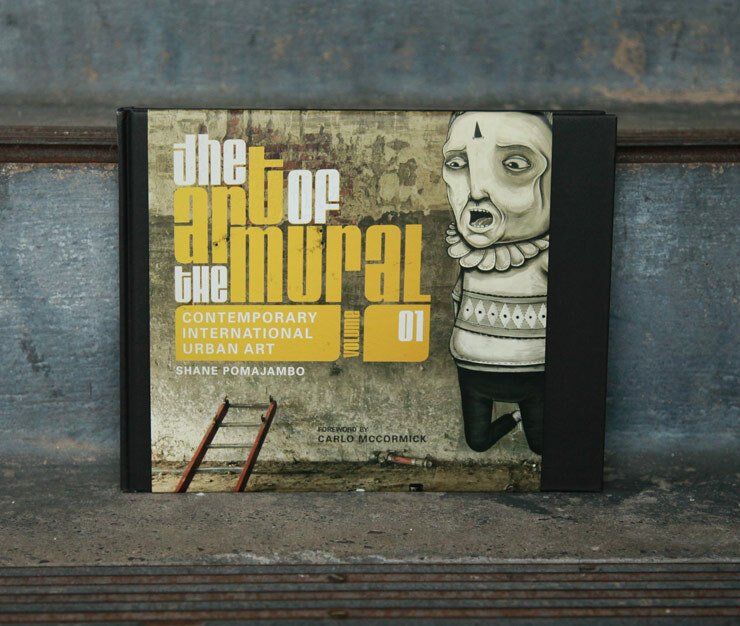 Today we have the first of a promised four-part book series by Art Whino gallerist and organizer of the Richmond Mural Project in Virginia, Shane Pomajambo, that features many artists he has worked with in the brand new “The Art of the Mural”. 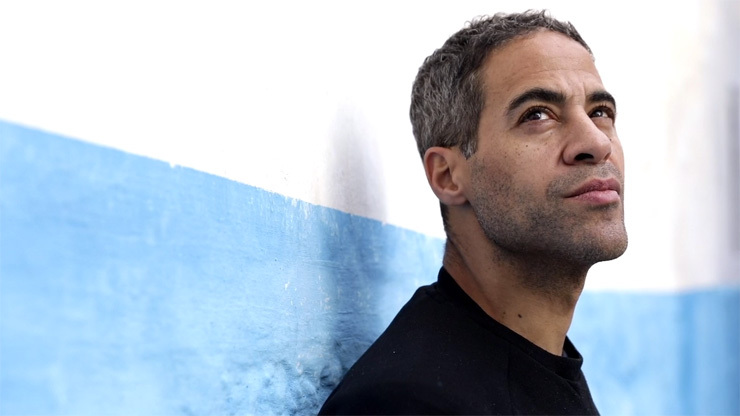 An immigrant’s tale, Rubin’s, and a New York story as well. 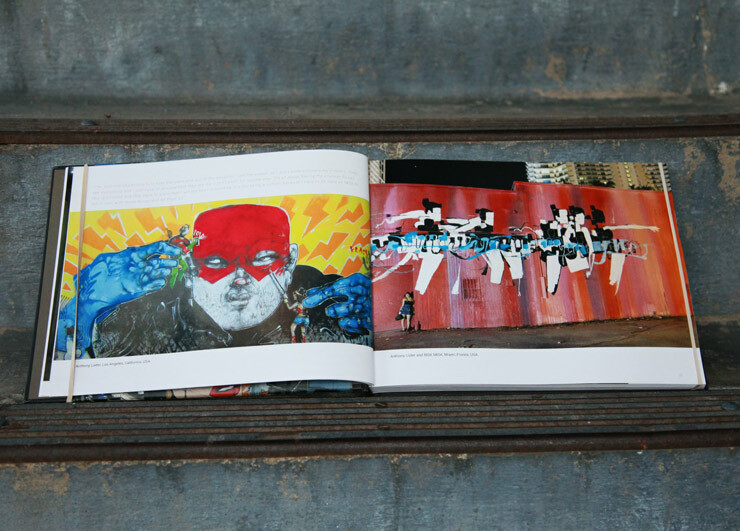 For his first artists monograph the Fin by way of Sweden brazenly tells you his story in a most deliberate and considered way. It’s brazen because it’s a truth that has taken him a long time to be ready to tell, ready to be vulnerable. It’s carefully considered because – that’s his style. Rubin. Scandinavia / New York. 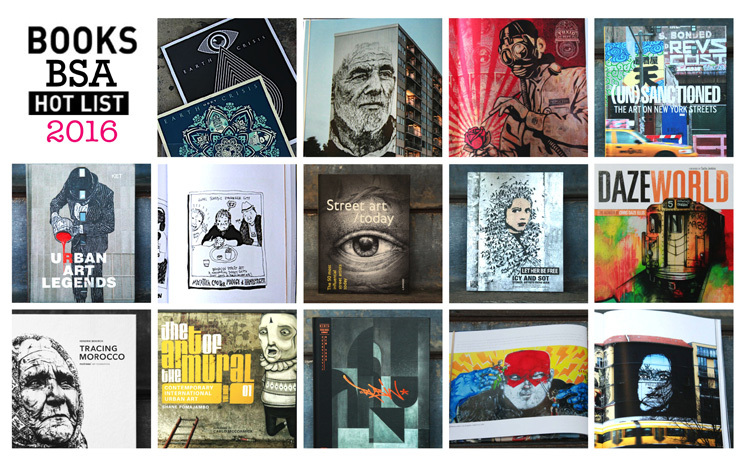 Studio Works and Murals. 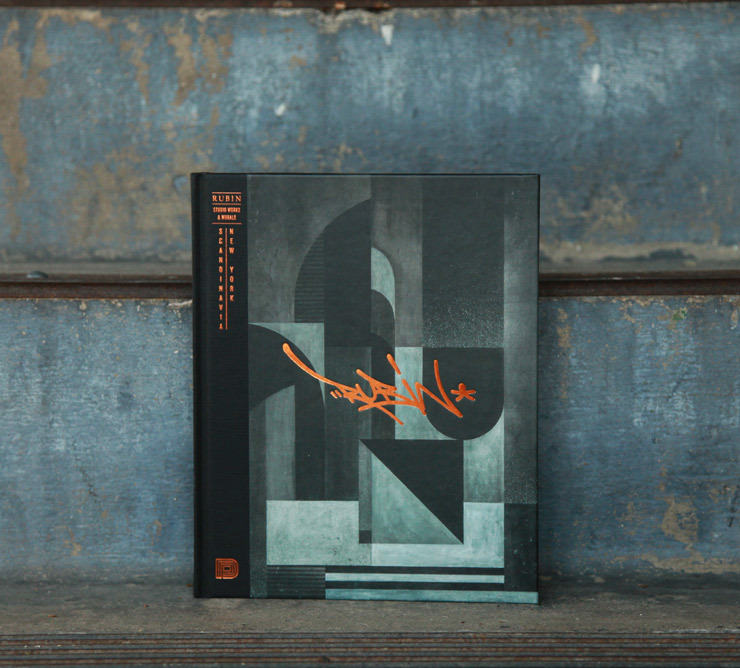 Published by Dokument Press 2016. Sweden. 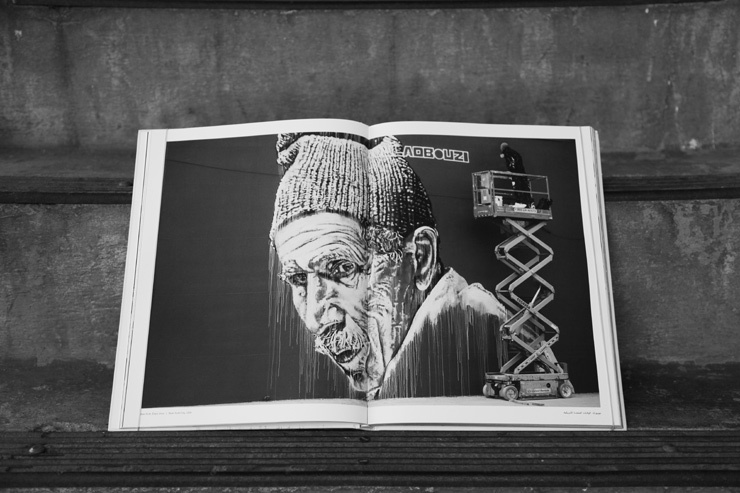 It’s nearly impossible to arrange the work of Street Artists into lists of “top” or “most popular” or “most influential”, but it happens all the time now particularly as the street art world morphs into a commercial and professional scene for some. But it’s a dodgy business when one tries to rank art and artists – and most people will disagree with your list no matter what. 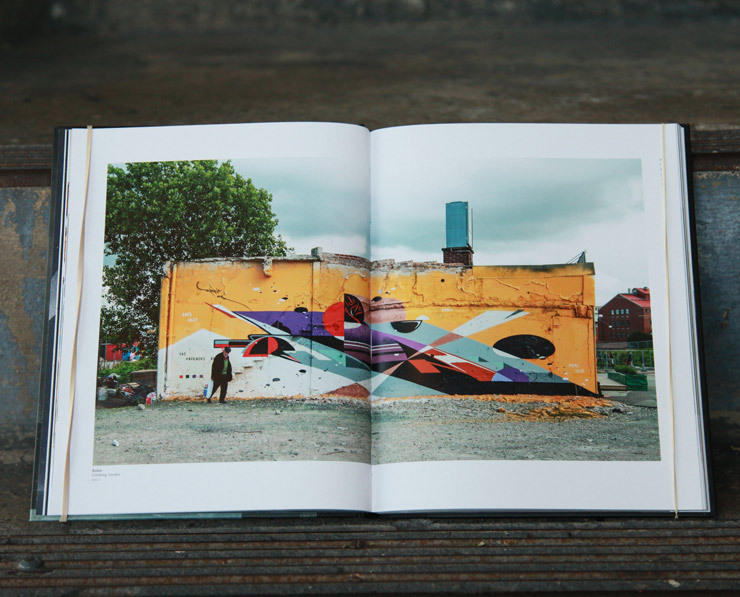 Street art / today: The 50 most influential street artists today by Bjørn Van Poucke & Elise Luong published by Lannoo. Belgium. 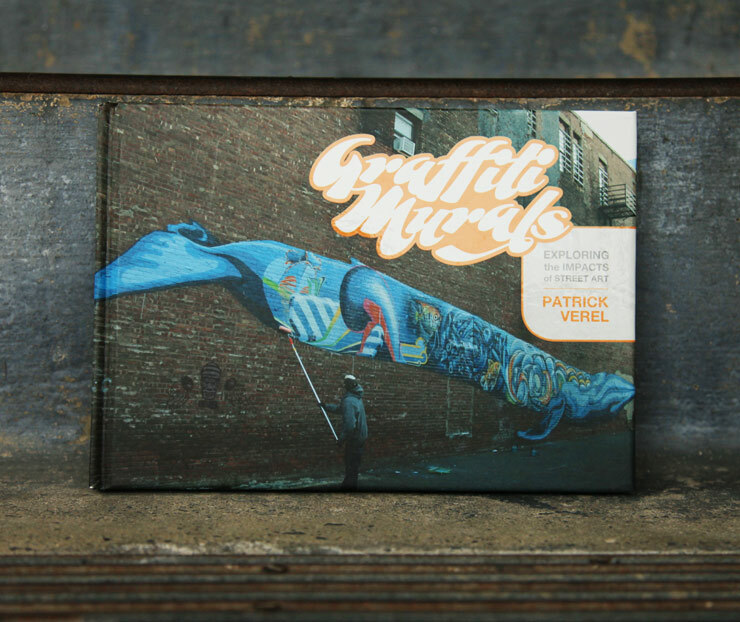 In Graffiti Murals: Exploring The Impacts Of Street Art, a methodical study of graffiti and murals in Manhattan, Brooklyn, The Bronx, Staten Island, Jersey City, Philadelphia, and Trenton (New Jersey), author Patrick Verel talks to all of the stakeholders he can find, revealing much in the telling of his findings. 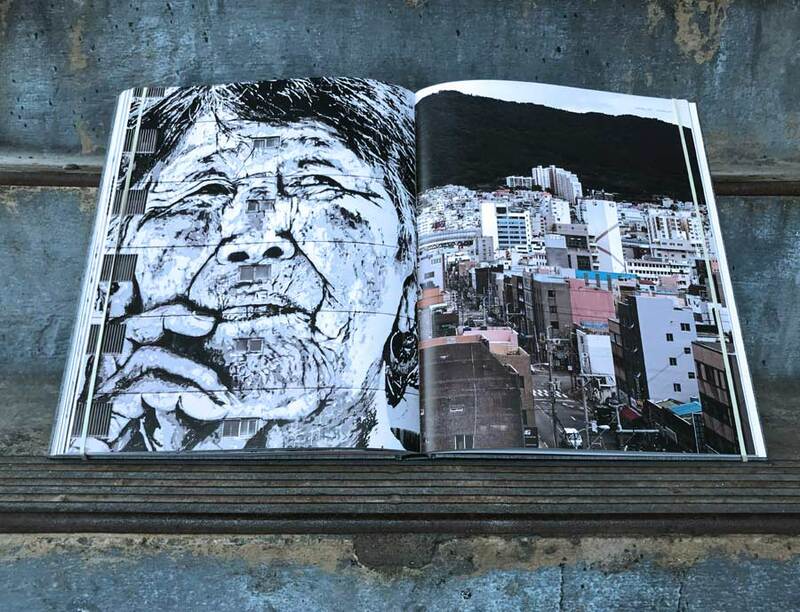 The author says he created this book from a paper he was researching for while completing his masters degree in urban studies, and you can tell his intention was to turn over as many stones as possible to study the impact this grassroots art movement is having on the communities that murals appear in. 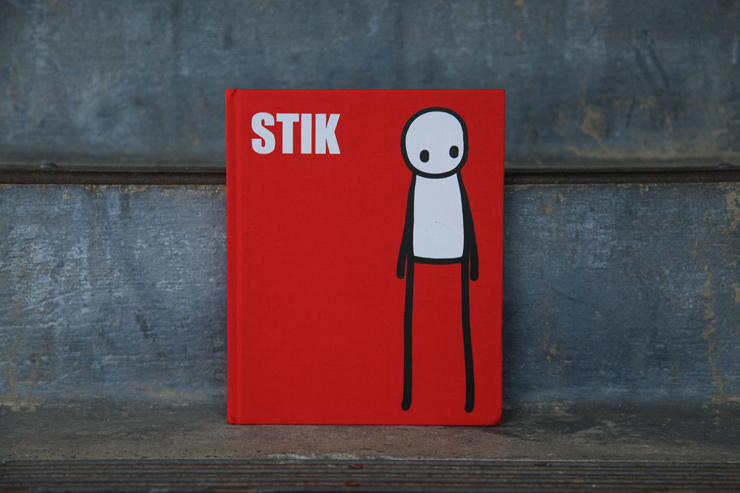 An unusual little tall man, this Stik man. Deceptively simple, he expresses profound truths that are anything but. 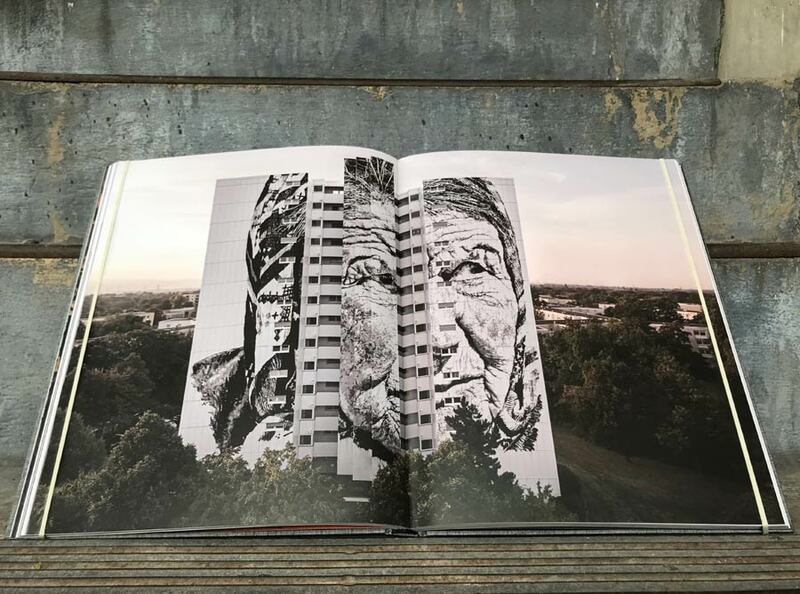 Since the turn of this century in his hometown of Hackney, the formerly homeless Stik has been bringing his unassuming line drawn character out to the streets of northeast London, often Shoreditch. With few details and is as uncluttered as a logo, Stik towers above on the side of a housing behemoth, or a water tower, or a doorway. 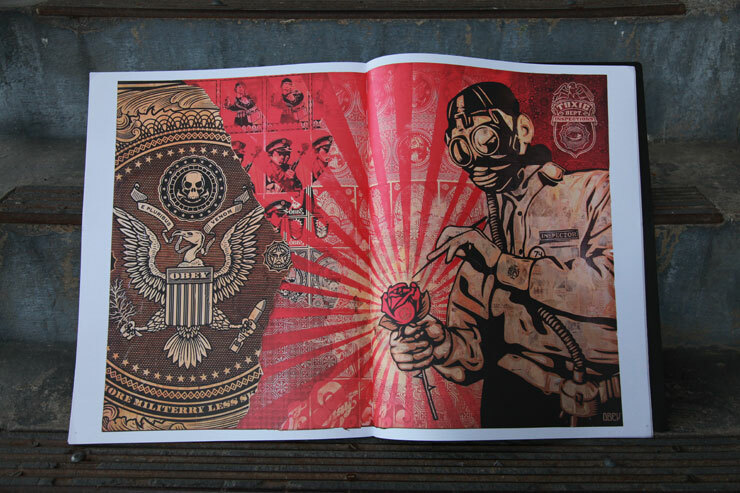 Artist and activist Shepard Fairey this week releases a 2 volume “Earth Crisis” set that commemorates a recent public environmental project and doubles as a collection of plates to jumpstart your collection which you could easily frame and hang. With it comes powerful socio-political messages common to his wheelhouse delivered with the artists often iconic sense of design. 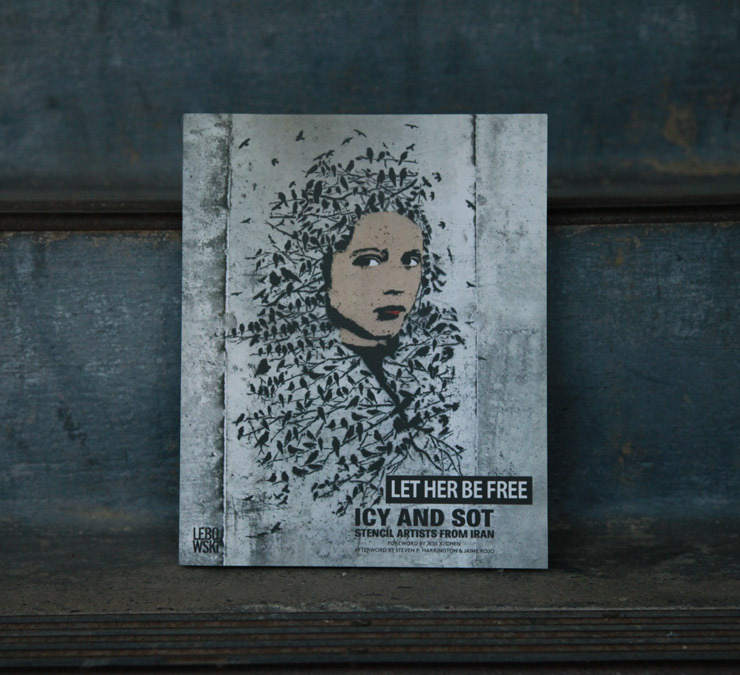 BSA is proud to tell you of this new book, the first monograph of Iranian Street Art brothers ICY & SOT, which we dedicated many hours of design, editing, interviewing, and writing to, in addition to contributing photographs by Jaime Rojo. 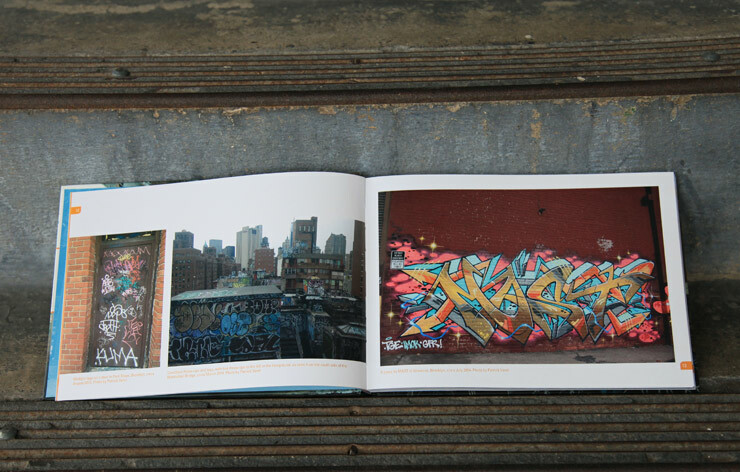 Along with the brothers and book designer Cassandra Brinen, we spent many hours in New York meetings in each others apartments and Brooklyn cafes sorting through images and stories to find the narrative and the flow of the pages and chapters (even laying all the pages across a living room floor), all the time wondering if we could finish it in time and to the quality level and taste level everyone was looking for. 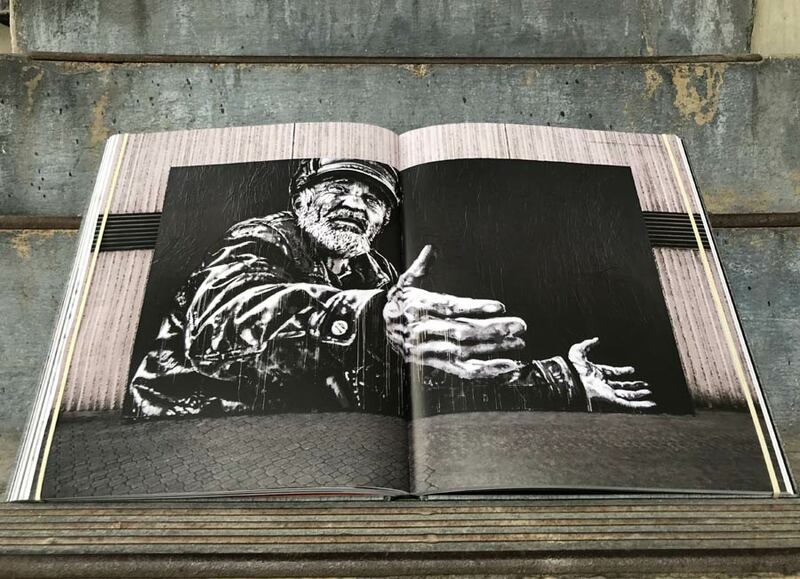 The memory of the joy and the excitement of discovery of graffiti and Street Art is something we never take for granted, and we have always given voice to as many artists and photographers as possible on BSA for that reason. 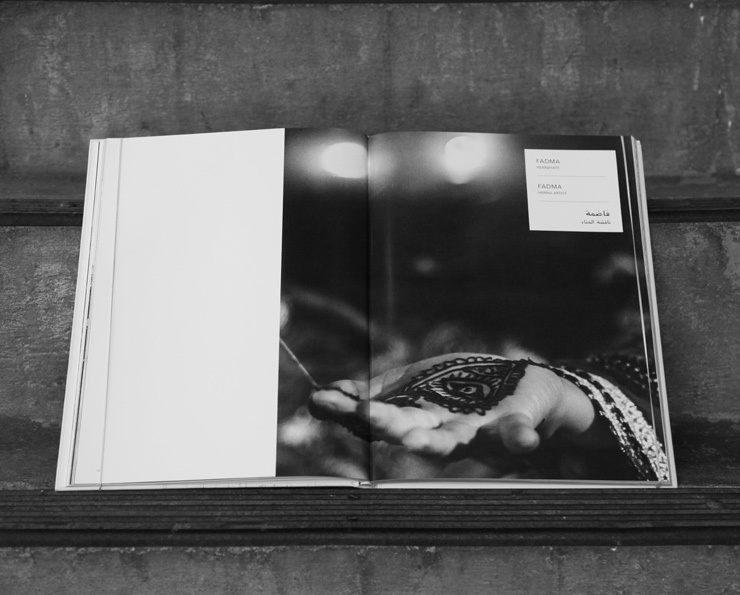 Luna, whose real name is Katherine Lorimer, this month introduces her first book-bound collection of many of her most electrifying moments of capture and documentation. 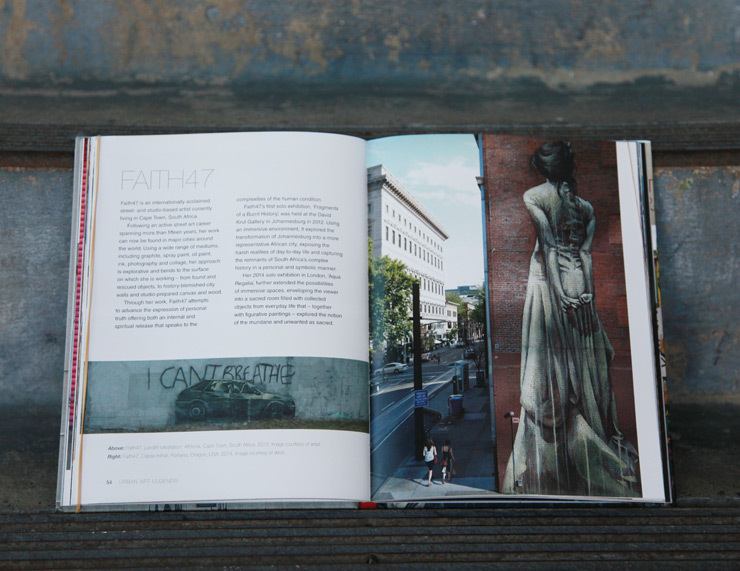 Heavy on New York artists, particularly her favorites and dear friends, the collection captures a splendid offering of the spine tingling pieces of ephemera one could stumble upon here in the last 11 years – if they did the hard work. 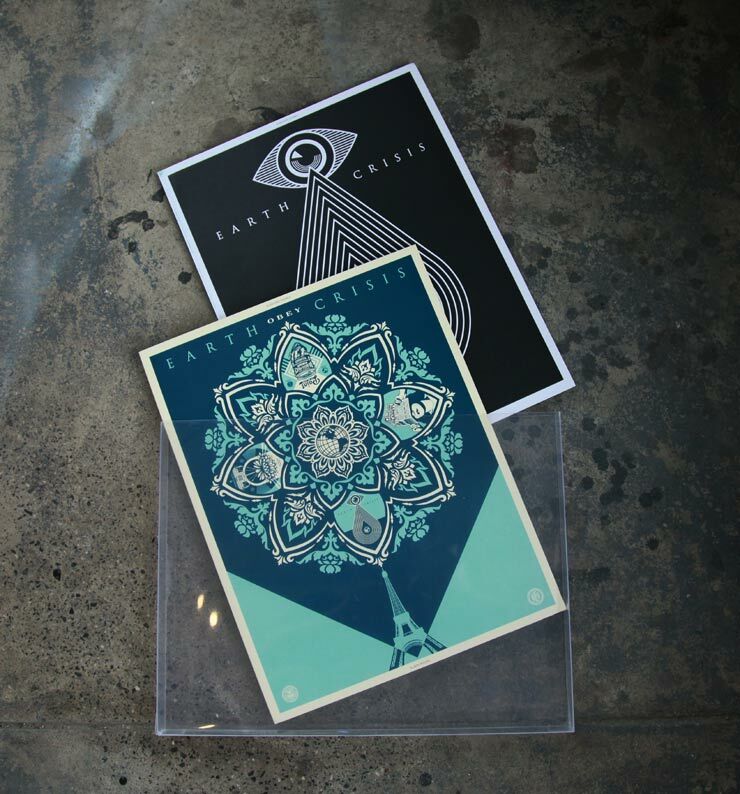 Expertly collected and selected, this above all is a reflection of one personal journey. “Magical and venerable tree whose roots piece the rock and seal an irrevocable pact with the earth,” says one of the quotes translated into Arabic, French, and English. This is the long view taken by a mature artist of a life lived with dignity, old enough to see that their roots run deep. Each portrait is compelling, a trades person enmeshed in this North African society, performing a role and a service deemed honest and necessary for the interdisciplinary machinery of daily life. 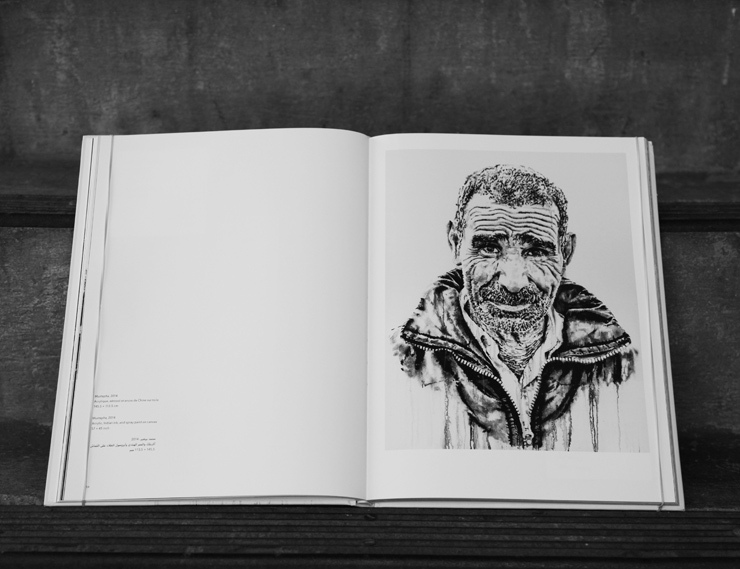 Barber, shepherd, carpenter, public letter-writer, henna artist, boat builder, tool merchant, fisherman: trades and services of Morocco where Beikirch (Street Artist ECB) traced the landscape, the city streets, the faces. Here you find his related studio practice, his gallery canvasses, his walls – all of which speak to the study he has undertaken of these singular figures. Acrylic, india ink, spray paint – each have their individual character, able to tell tales in their own right, now rendered together in service of capturing a face, a woven straw hat, a printed scarf wrapped over the head. Elsewhere the artist strikes a modern and smooth James Dean / Chet Baker figure in black and white as he seriously renders, pen in hand, thin brush clenched between teeth. 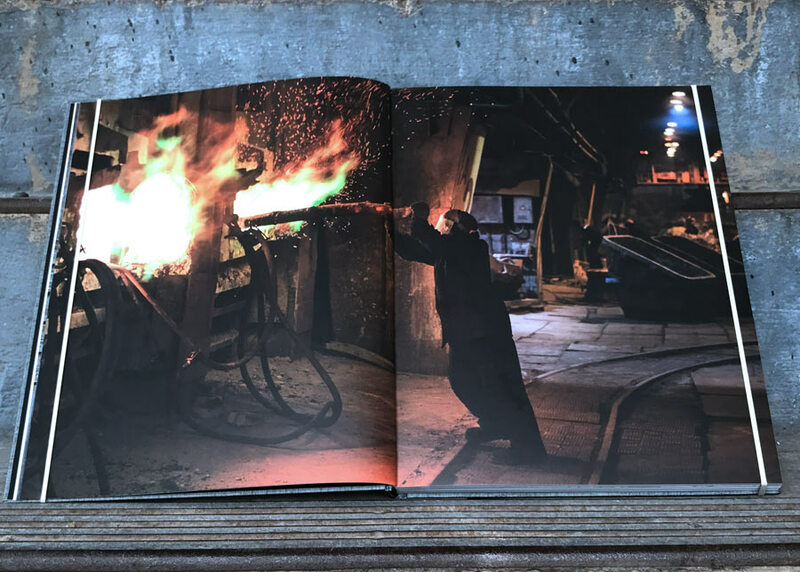 He is looking to his future here and while the faces and trades vary, in each one Beikirch has coaxed, captured, delivered the same thing, a light burning inside the eyes. 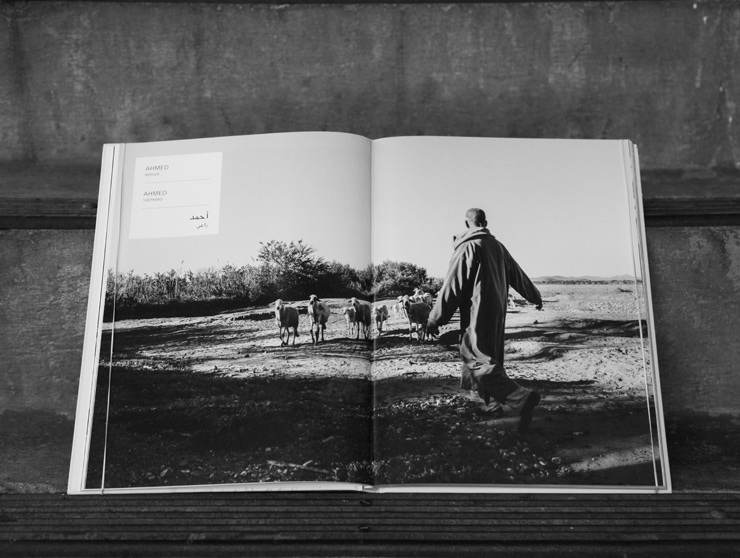 The book is well planned, judiciously edited, and warm without sentimentality. 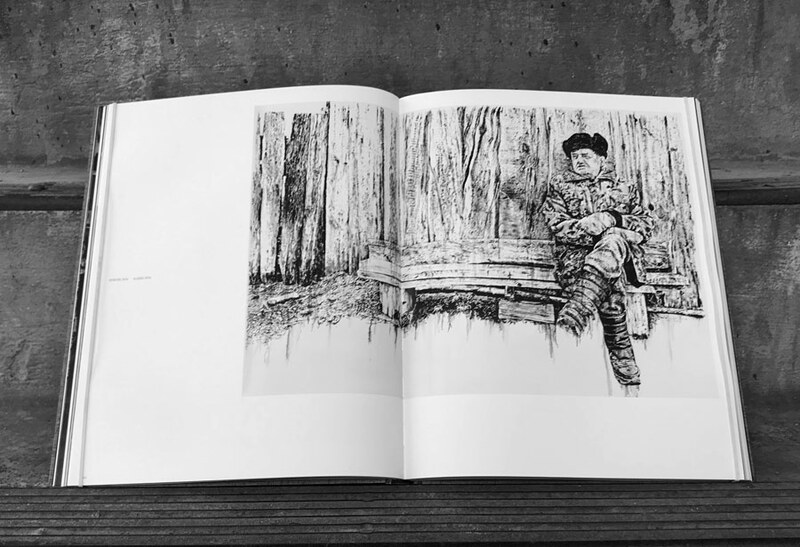 Interspersed with cropped images of the completed sketches and canvasses is black and white photography illustrating the tools of the trade, sometimes a practitioner. 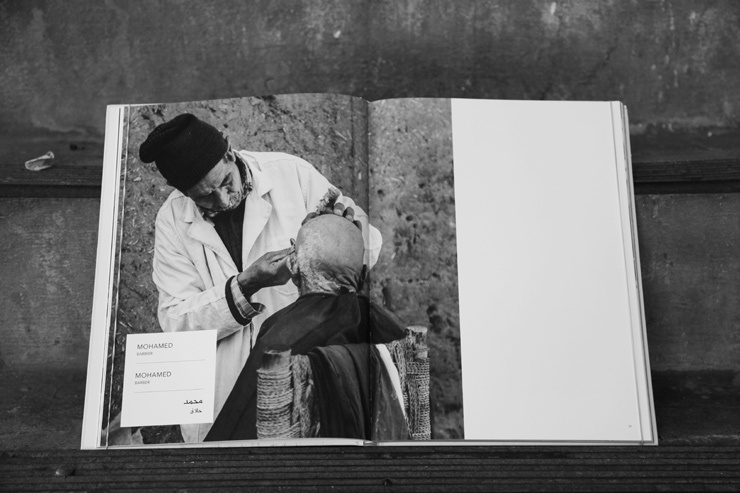 “Tracing Morrocco” gives credit to the worker for their efforts and their skill and opens the door to so many inquiries, so many stories about the subject and how they have navigated through this life. Given the successful portrayals here and ECB’s penchant for portraits, one can easily imagine more countries and people may be traced in the future, for you to examine.